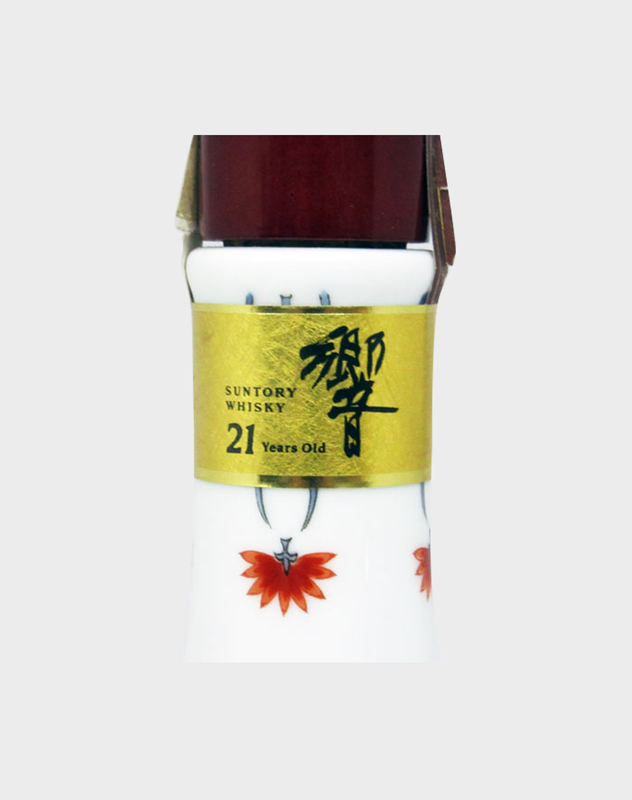 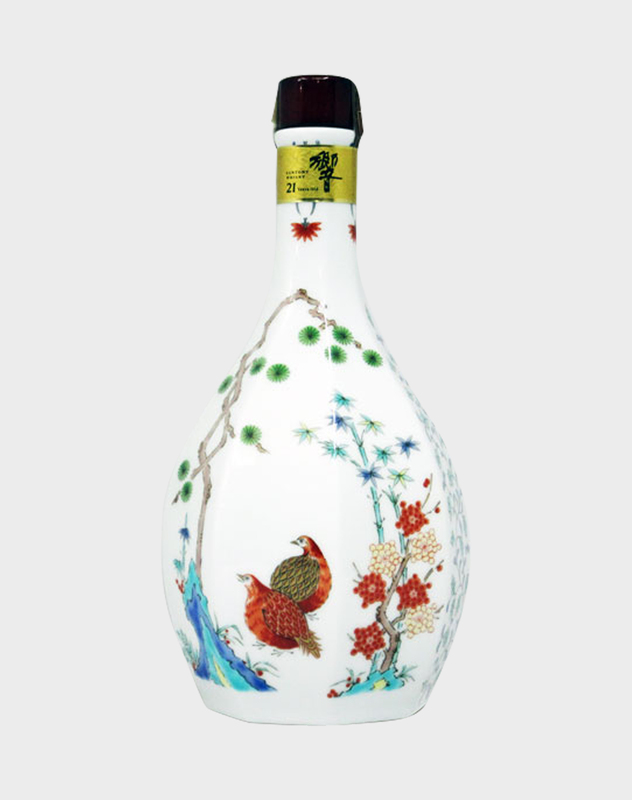 This absolutely beautiful bottle of Hibiki 21 Year Old comes in a stunning Japanese Arita-Yaki decanter. We all know just how good the Hibiki 21 is and here the mouth-watering whisky is presented in the classiest of fashions. 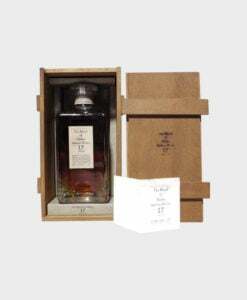 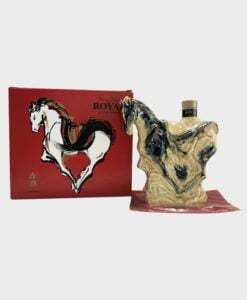 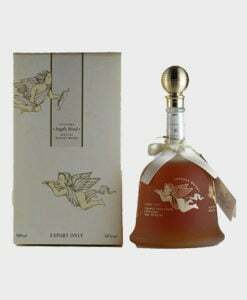 This 600ml special edition bottling was released in 2002 and it’s a collector’s dream.